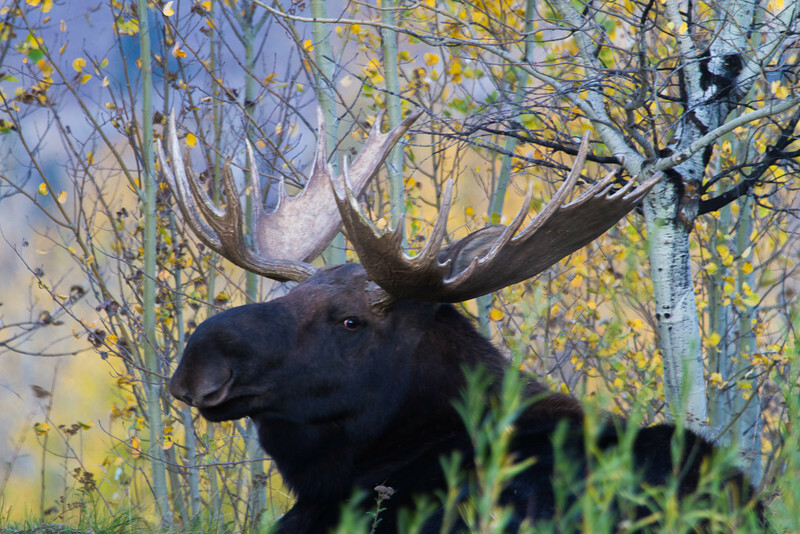 Moose are the largest member of the deer family. Like all deer, they grow antlers every year that are covered in velvet until about August, when it sheds. The males then will rub against just about anything to remove the velvet and sharpen the points in preparation for mating season.